You too, can have pictures like this on your wedding day! All inclusive wedding photography coverage for eight hours is $2497.00. I take natural, expressive photographs and I document the emotional connections between people. Anyone can tell you to smile and take your photograph, but I will capture your genuine emotions. I will shoot most of your day with minimal posing and capture your moments from a distance without being intrusive. 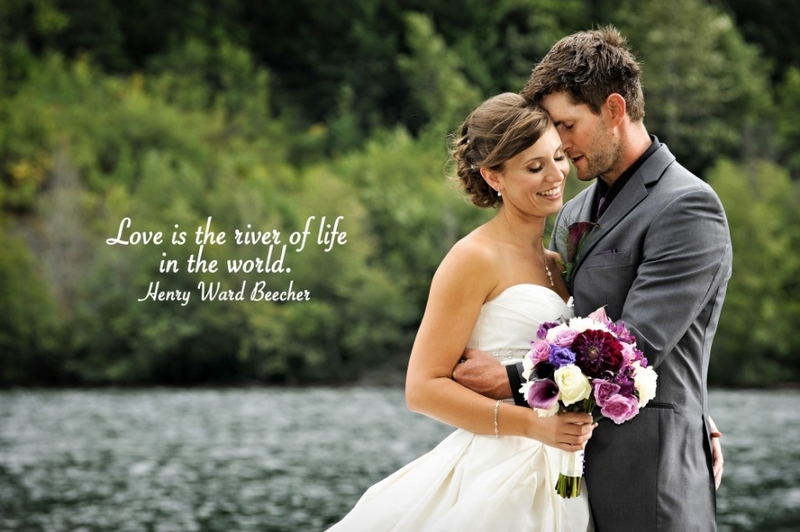 I have photographed over 175 weddings worldwide, including all over BC and Alberta, and in Ontario, Washington, Kentucky, Hawaii, Mexico, the Dominican Republic, and Holland. robyn@robynlouise.com and let’s make sure I am still available for your wedding date! Inquire soon, my weekends fill up fast! What Happens In Our Engagement Session? Your engagement sessions will be fun, relaxed, and spontaneous. This is the time in your life when you are head over heels in love and engagement photos are a great way to make this exciting period last forever. We will visit a few of your favorite places and I will photograph your passion for life and your passion for each other. On your wedding day, I will feel more like an old friend taking photographs instead of another hired professional. Do You Offer Albums and Other Products? 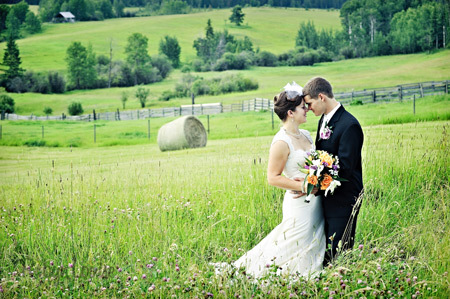 Many options are available for showcasing your wedding pictures after your big day. Custom flush mount albums created from your wedding pictures start at $2000. Canvas prints, custom thank you cards, and slideshows can also be created. Your wedding is visual; from the details you spent months planning, to the emotions when your families meet, to the first sight of one another as you are walking down the aisle. My favourite story to tell with a camera is that of a couple in love, choosing to spend their lives together. We will work together to document your wedding day and all of your special moments. How Much Time Should We Allow For Wedding Photos? For the formal pictures, it really depends on how big your family is and whether we are photographing; just your immediate family or your entire family. In general, 3 to 5 minutes are needed per group. Following the family photos, we will spend another half an hour with your bridal party doing something fun: such as running on the beach or exploring the grounds of your wedding location. Finally, we need at least an hour of alone time with just the Bride and Groom. I am available to shoot weddings worldwide and I have professional experience shooting weddings not only throughout British Columbia and Alberta, as well as in Hawaii, the Dominican Republic, and Mexico.